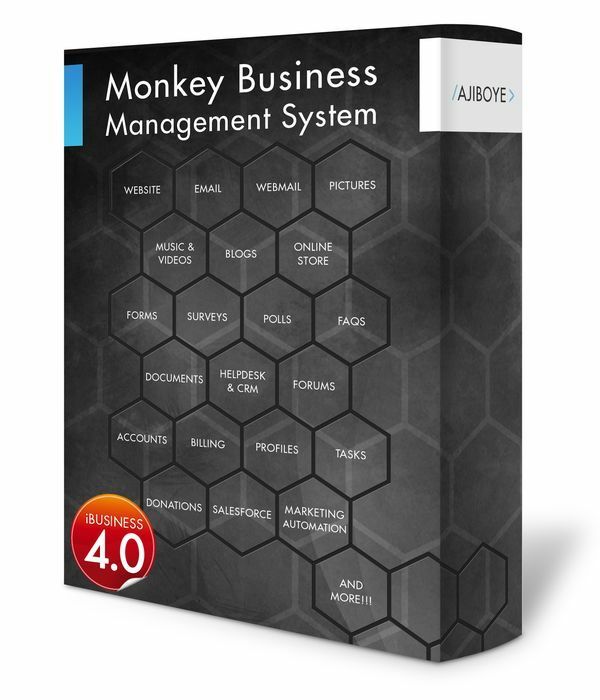 News > Monkey Business 4.03.10 Release - upgrade today! Monkey Business 4.03.10 Release - upgrade today! Greenwich, CT — Thursday, August 10 2017 — AJIBOYE Monkey Business Agency is pleased to release Monkey Business 4.03.10. Multimedia Manager now supports a custom configuration switch to disable use of custom on-demand pricing rules in the Pricing Manager for media access control.